We are scholars and practitioners. We have decades of experience in education - experience enough to have seen several curricular reforms come, go, and return. The cycle of curriculum reform seems to be ever the same. Deficiencies are noted in some facet of education, a reform is instituted to "fix" the education system, and the new attention to the reform area removes attention from a different area - making that ripe for the next reform effort. Rather than ride the pendulum back and forth, responding to each reform by overhauling practice to try to catch the next wave, we instead look to research-based solutions that involve schools in understanding why rather than simply what. In the process, we seek to deliver solutions that have the endurance to weather reforms rather than react to them. Dr. Branch's research focuses on mathematics education, including teacher dispositions and responses to standards-based reform efforts. In addition to nearly two decades of experience as a classroom teacher and administrator in private, public, and charter schools, Dr. Branch has taught pre-service teachers at the university level in science and mathematics. Dr. Harrison is a National Board Certified Teacher who focuses on literacy education, particularly writing instruction. Dr. Harrison is also a National Writing Project Fellow. His research centers on writing across the curriculum, with an emphasis on how writing in mathematics classrooms strengthens conceptual understandings of math. In addition to 35 years teaching in public and private high schools, Dr. Harrison has also taught courses on reading and language at the university level. Dr. McHenry's research focuses on the how and why of standards implementation. He is particularly interested in how school districts and teachers interpret and implement standards, and what variations in implementation mean to reform. Dr. McHenry's area of focus is social studies education. He has over two decades of experience teaching in socioeconomically diverse, high-poverty urban schools in Southern California and currently teaches in Northern California. 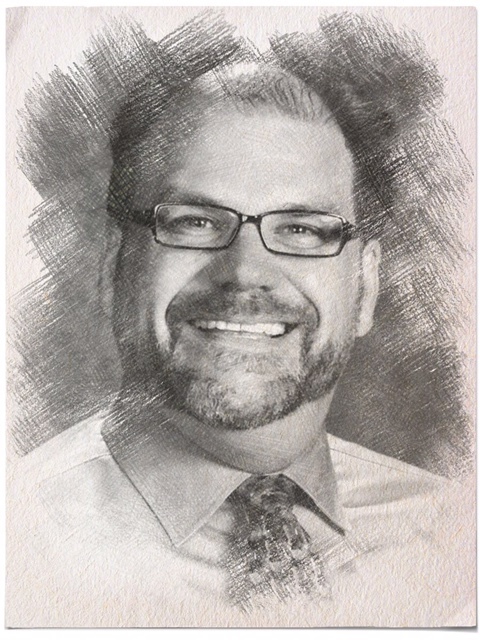 In addition to having taught social studies and English at the middle and high school levels, Dr. McHenry has taught pre-service teachers and graduate students at the university level, including courses on social studies methods, the achievement gap, language development, and urban education.